Let’s run through our camping checklist. You have your tent, sleeping bag, air mat. Cooler, stove, cookwear. Tarp, chairs, bug repellent, etcetera...You know the drill. This isn’t your first time at the rodeo. Let’s take a look at some more unusual items. 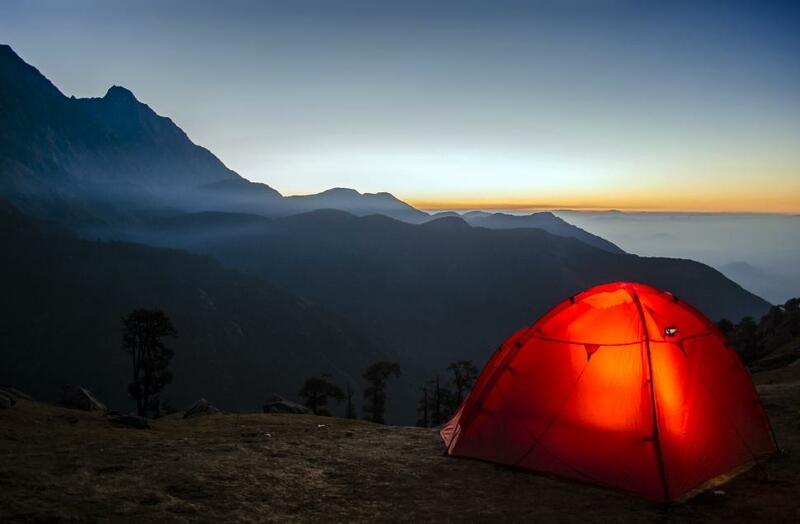 Camping gear you’re less likely to have on-hand, but once you acquire it—well, it becomes almost as essential as a warm sleeping bag. You’ve seen these online, I’m sure. 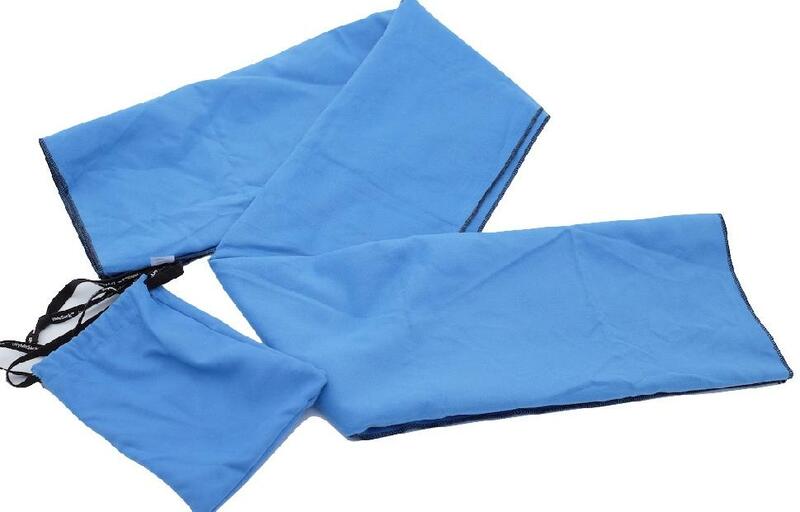 Giant nylon sacks that scoop in air and seal-up like a dry bag to create an instant chill zone. Yeah, they weigh about a kilo apiece. Yeah, they’re not exactly for the serious woodsman. But for car campers who need not worry about space and weight, they’re quicker to set up than a hammock, cozier than a chair and the perfect place for a pre-supper snooze. 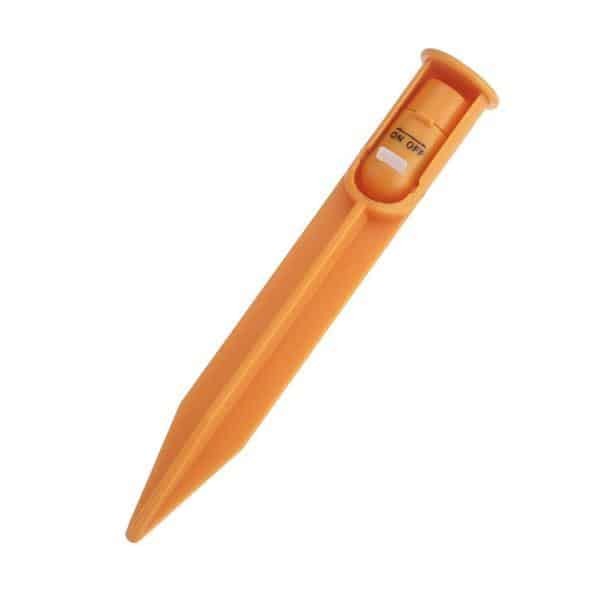 Buy this and keep it in your daypack full-time. They weigh nothing—like this model, which barely registers at 18 grams. But with a little elbow grease, you can hack through logs a few inches thick with ease, making it simple to cut firewood logs or even build a lean-to in a survival situation. Terrycloth towels are huge. They use up more pack-space than the average puffy jacket, take forever to dry, collect bacteria and dirt… they’re best left at home. Whether you go ultralight and stuff a small hiking towel in your pack or get luxe with a bath-towel size unit—always stash a quality microfiber towel in your camp gear. Post swim, post sweaty hike, post shower—you’ll be glad you did. Did you even know these exist? 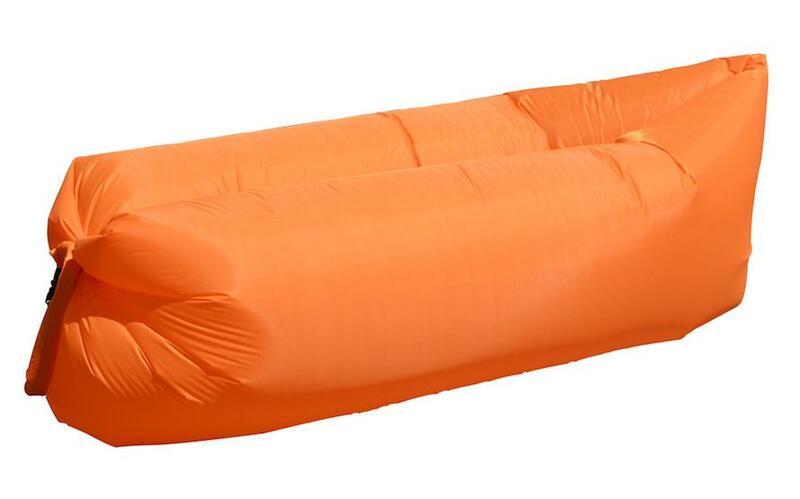 We love this model from Avventura Outdoors. 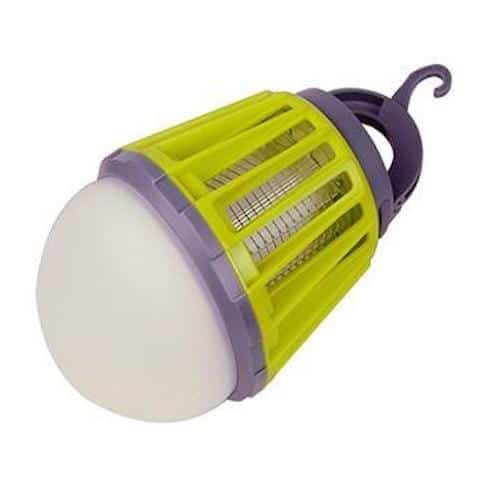 It’s a rechargeable LED that shines for 15 hours, hangs easily from a clothesline or guy line and zaps pesky mossies all the while. The campsite is where you go to disconnect. Sort of. You likely still need your phone for its camera and for emergency communication. Or maybe you packed a rechargeable lantern or headlamp? Or a perhaps your DSLR needs a boost? 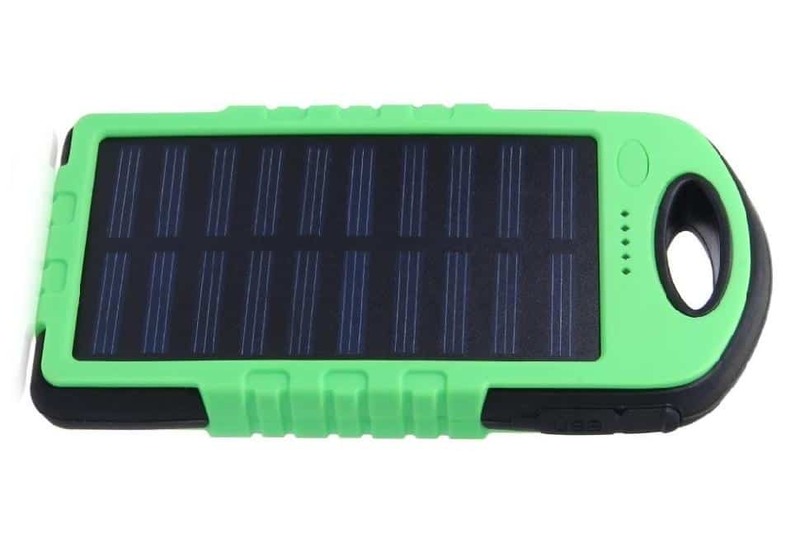 Battery packs are must-haves, and one outfitted with a solar panel can keep the juice flowing indefinitely. Nobody wants to pack around a full-sized shovel, but a small, lightweight spade is a great item to carry into the backcountry—particularly if you’re travelling by canoe or kayak, as they still tend to weigh around a kilo. 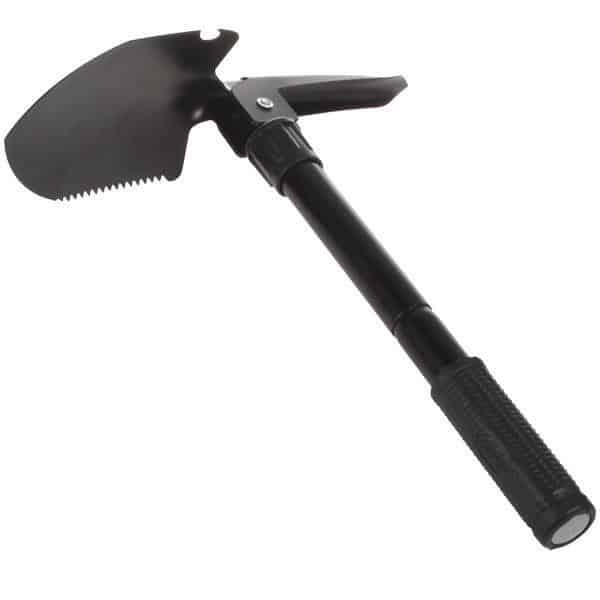 But for digging a pit privy or a firepit (and helping to extinguish the blaze), accept no substitute. Gimmicky? Maybe. Or maybe these are the perfect way to avoid tripping over your guy lines when you get up for a midnight pee. Use these pegs as normal, then flick them on when the sun drops to enhance safety and make your campsite oh-so-Instagrammy. If there’s a way to have more laughs around the campsite, we’d like to see it. 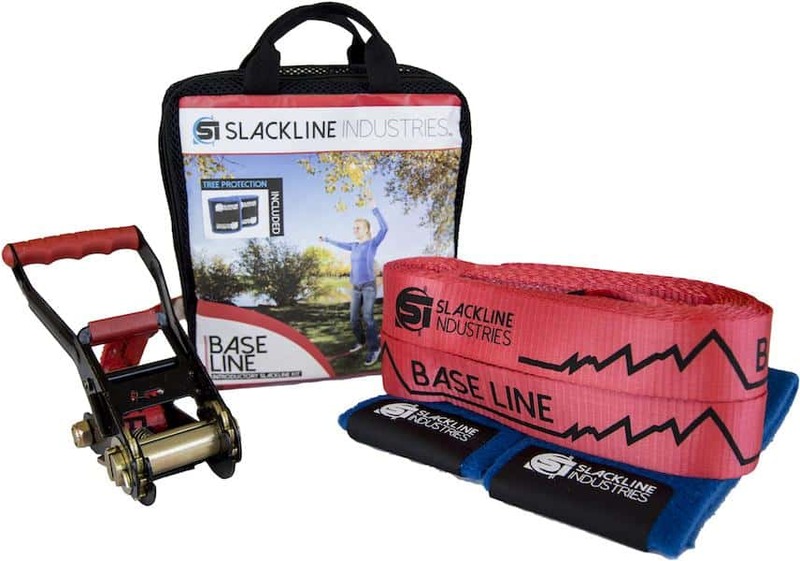 Buy a slackline kit pre-fab or put your own together with a ratchet-strap and some tree pads and turn your tent-zone into a fun-zone. Not only is walking the line hilarious, but it’s a really good workout. Perfect for those days you’re not hiking or paddling, but also craving more action than a sun-bathe. You brought everything but the… no, wait, you brought the kitchen sink too. 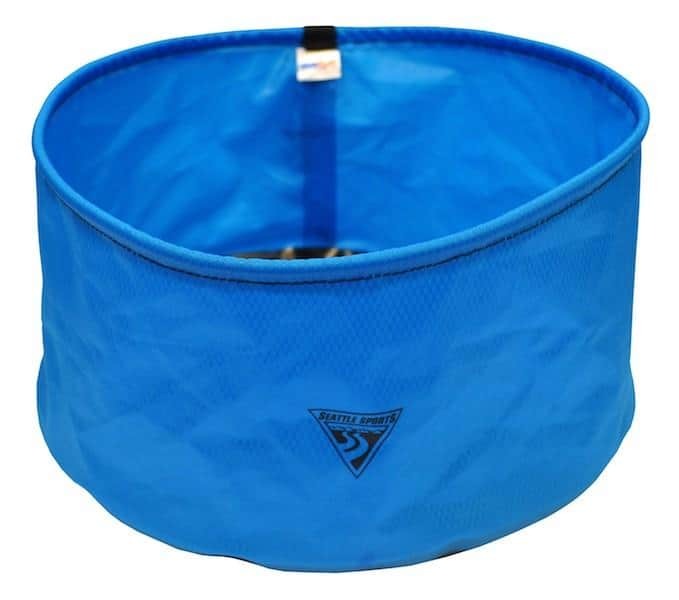 Most car- or canoe-campers pack in Rubbermaid tubs for washing dishes in, but now even backpackers can have this luxury with a lightweight collapsible camp basin, like this one, which weighs a svelte 60 grams. Nope, we don’t mean a sleeping bag. We assume you brought that. Nor do we mean some flea-bitten wool unit that weighs as much as Labrador retriever. 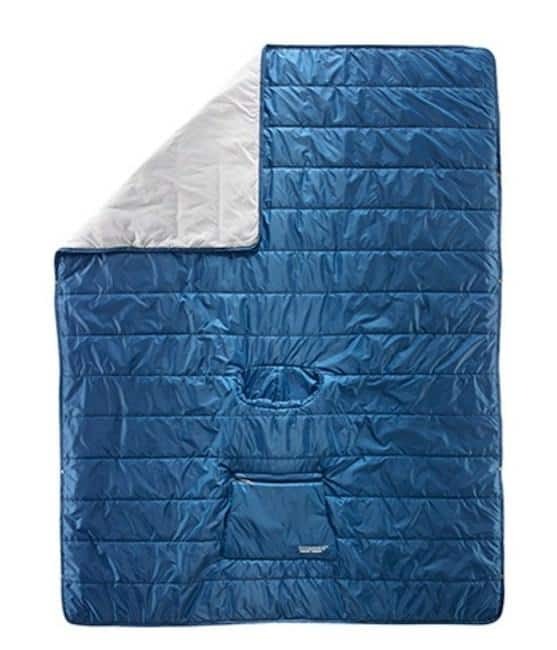 We mean a modern, lightweight puffy-style camp quilt. 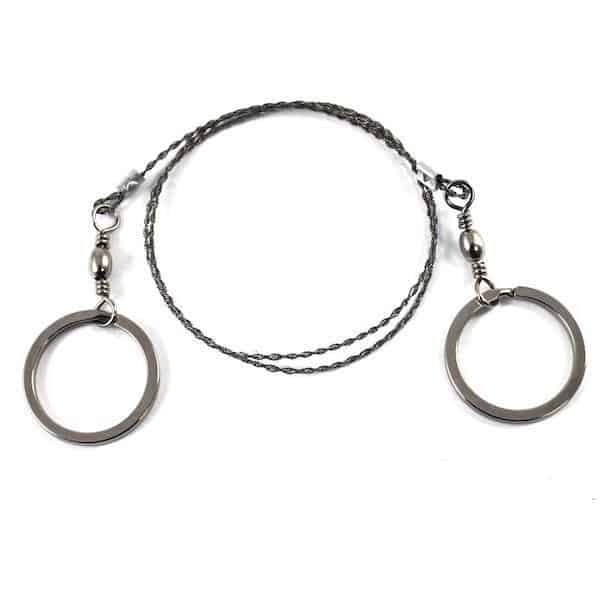 Use this for fireside comfort (watch the sparks), hammock coziness, extra warmth inside your sleeping bag or as a sleep-cover if temps are high. We like this one, as it doubles as a poncho. So where can you stock up on this gear? 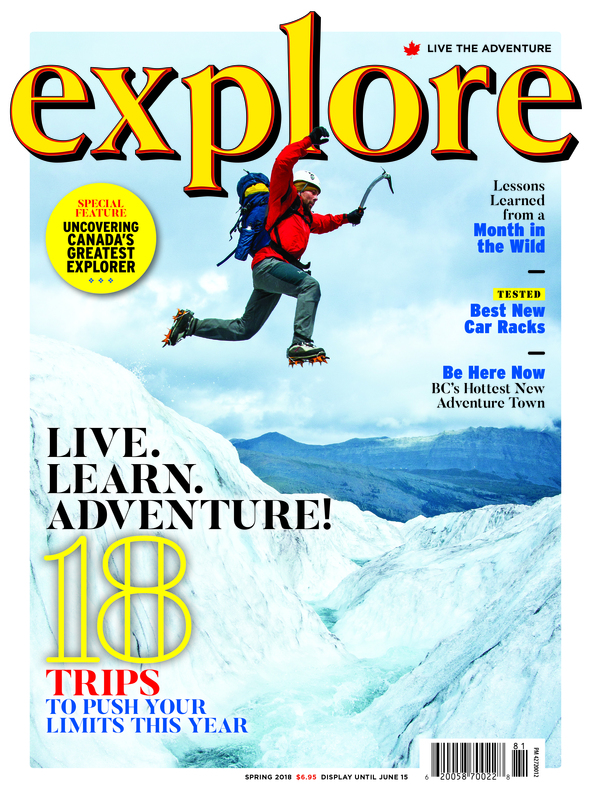 Members of Explore Magazine’s Live the Adventure Club, already have most of it. Because six of the 10 items were featured in Gear Boxes over the past 18 months. 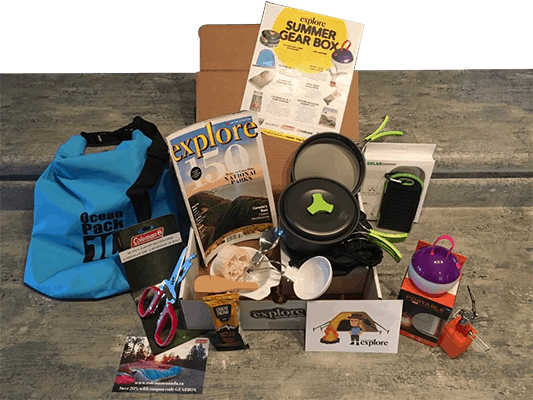 Plus a whole lot more: Buff headwear, lightweight sleeping pads, cannister stoves, survival knifes, camp hammocks, first-aid kits… every box is jam-packed with awesome gear, from the classic kit every camper needs, to unusual items to enhance your outdoor experience. Along with the Gear Boxes, we issue 100 outdoors challenges per year through our members'-only forum. These challenges will get you off the couch and exploring the wilderness. And those who participate get entered to win incredible prizes! Recently, we’ve given away six-person tents, duffle bags, coolers, camp food, LED lanterns and even an inflatable stand-up paddleboard worth nearly $1,000. ...And you have a club like no other. Interested? Click to learn more.